Gag grouper recreational harvest will close in state waters off the coasts of Franklin, Wakulla, Jefferson, and Taylor counties on July 1, with the last day of harvest June 30. The gag grouper recreational harvest season in Gulf of Mexico state waters, not including Franklin, Jefferson, Wakulla, and Taylor counties, opened June 1 and will remain open through December 31, and will close January 1, 2017. 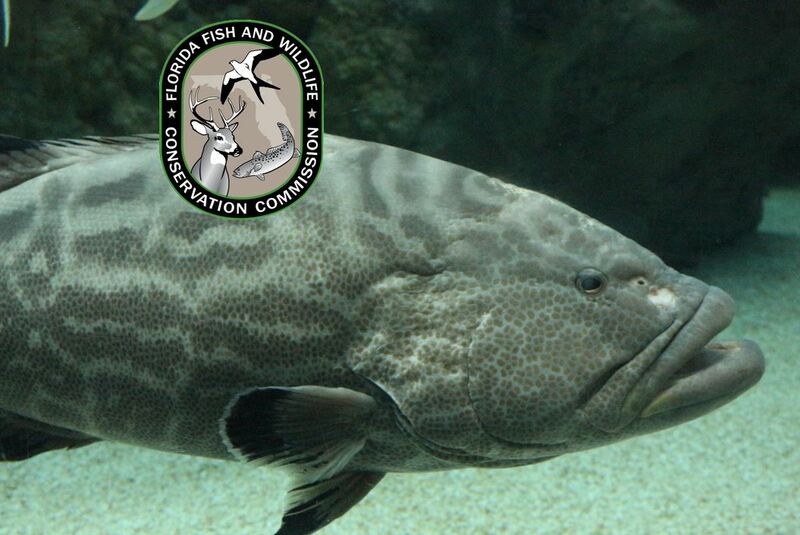 Monroe County is also excluded from this season because it follows the Atlantic season for gag grouper. The Florida Fish and Wildlife Conservation Commission (FWC) manages marine fish from the shore to 9 nautical miles out in the Gulf of Mexico.